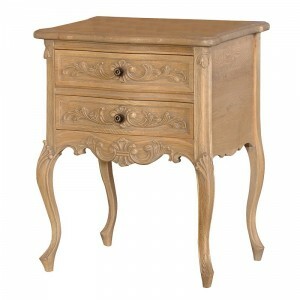 A truly classic bedside table yet practical. this bedside table features a slide out shelf on top of 1 drawer, and a rattan shelf at the bottom. Crafted from solid oak and oak veneers, and it has a beautiful soft sheen lacquer finish. It looks stunning when paired up with our Charlotte Rattan Bed. Designed to last a life time, the cabinet is available to purchase online, in store, over the phone or by email.